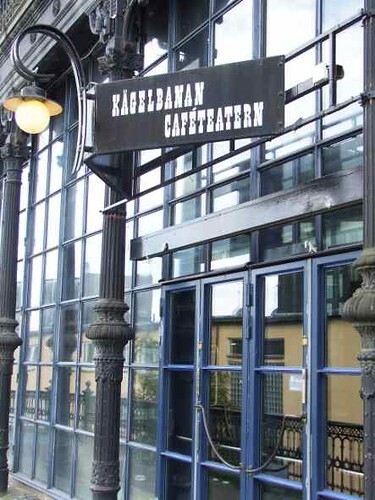 Part of the Södra Teatern, Kagelbanan is a hot concert venue that attracts party-goers from Södermalm, Stockholm and beyond. Featuring many international bands (think Ben Kweller and Big Daddy Kane), their lineup is impressive and club nights here are bound to be a great experience. With its stunning iron exterior and floor-to-ceiling windows, its a picturesque place for a fun night out. Ask about discounts if under 26 or visiting in a group; visit www.sodrateatern.com for more information.